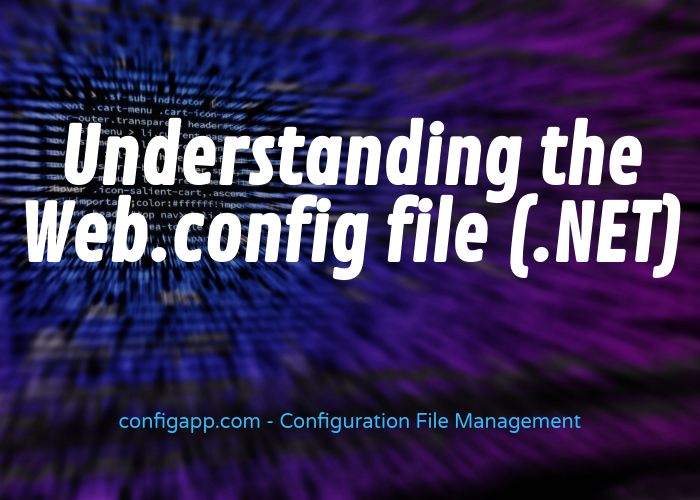 Web.config is very important to ASP.NET programmers, knowing its capabilities is critical to building robust applications. 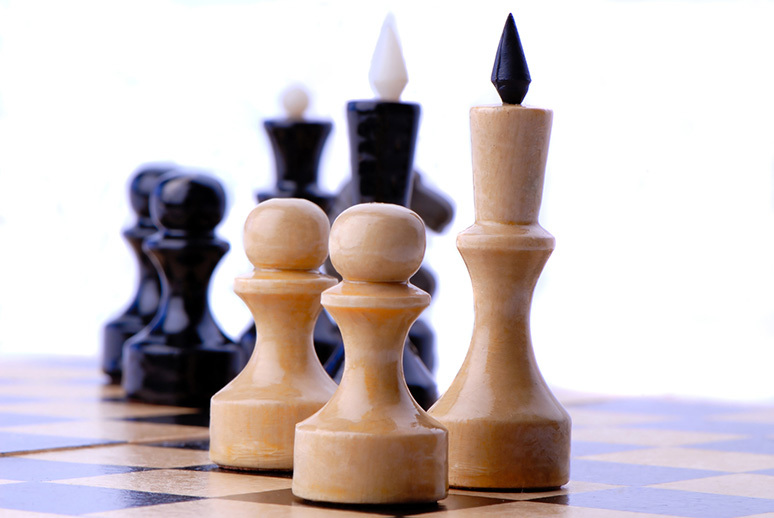 The post discusses the basic structure of the file and how to use the read / write methods in it. 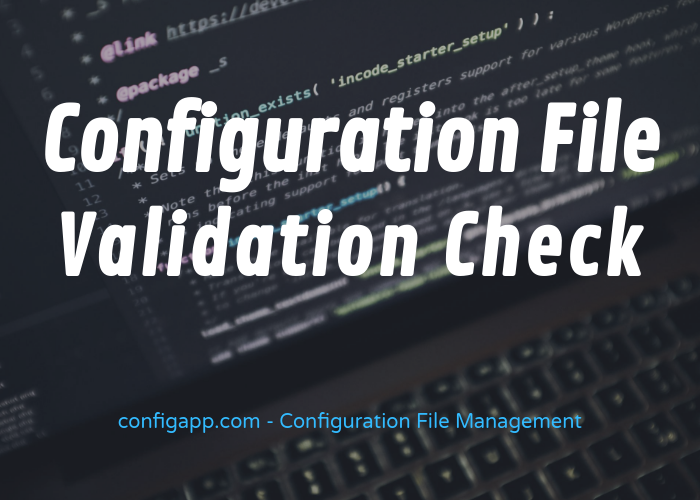 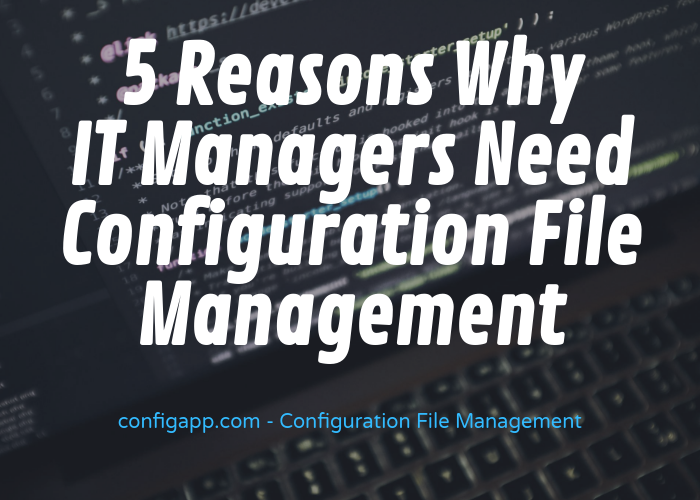 Looking for a way to validate a certain configuration file? 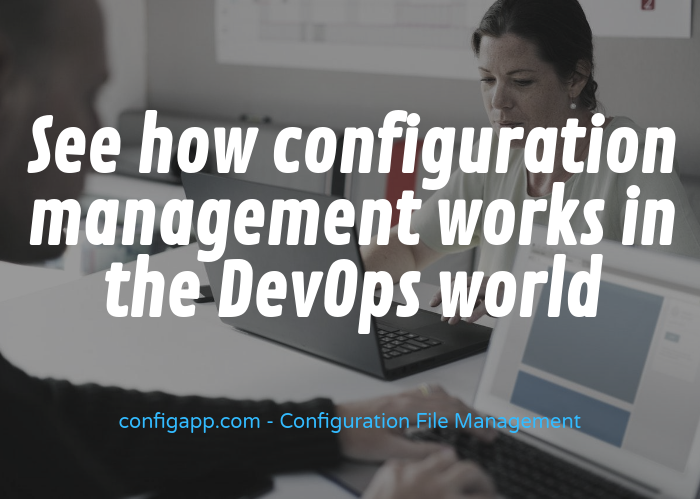 We have compiled a list of configuration validation commands of popular software.